Company Law Club // How many shares should a company have? 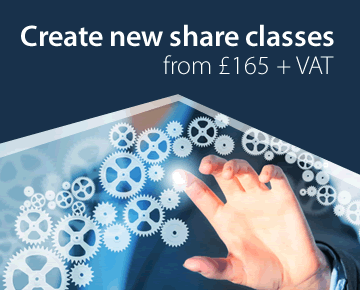 Company Law Solutions can advise on all share capital matters, such as the issue of shares. There is no simple answer to this question. It depends on the circumstances. A company set up to run a business will usually have money (and perhaps other assets) put into it by the shareholders in return for an allotment of shares. E.g. A, B and C set up a company and decide that they will each put in £10,000 as starting capital. The simplest way for this to be represented is for the company to issue 10,000 £1 ordinary shares to each of the three shareholders. The company's issued share capital will then be £30,000 divided into 30,000 shares of £1 each. To do this, the shares must be issued by the correct procedures. Putting all the money in as share capital is not the only way. An alternative would be for the three shareholders to be allotted one share each and to lend the money to the company. 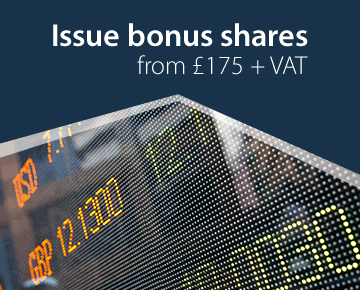 In this case the company will have an issued share capital of £3, divided into three shares of £1 each. In many cases, either solution would be appropriate. In either case each shareholder is an equal one-third owner of the business. They have one-third of the votes each, will receive one-third of any dividends and are entitled to a one-third share of any net assets remaining if the company winds up. There are, however, striking legal, taxation and practical differences between the two approaches. Money loaned to the company can be repaid to the lenders at any time. If the company fails, the lenders may claim in the liquidation for the return of their money as creditors of the company. If the loans have been secured by the company issuing debentures to the three shareholder/directors, they may rank as secured creditors, which will put them in a more advantageous position than the ordinary creditors. There may also be a tax advantage in putting the money in as loans. 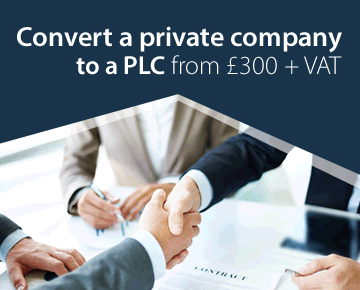 When the company starts to make money, the loans can be repaid without there being any tax payable by the lender on receiving the repayment. Further, interest may be paid to the lender whether or not the company has made profits. Professional advice should always be sought on taxation matters. A company capitalised at £30,000 is clearly more substantial than one with a modest £3 share capital. 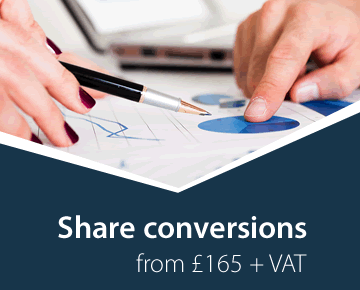 The amount of share capital appears on the public record at Companies House and it may be important to display the substance of the company to potential creditors and other business contacts. In some cases, banks or investors may want to see capital committed as share capital simply because it is then "locked in". A company can buy back its own shares, but this is subject to strict statutory tools. The same is true for any reduction of capital. There may be good reasons as between the three shareholders why they should want to see that the money committed by the others is in the form of share capital. At a more sophisticated level, where substantial investment is being put into a company, the investors may well want a package of loans and shares, perhaps requiring different classes of shares to protect different aspects of their investment and to give them an appropriate package of rights in the company. Such arrangements should be set out in a shareholders' agreement. The decision as to the capitalisation of a company should usually be taken with appropriate legal and accountancy advice. Company Law Solutions provides an expert service for all your company law requirements, including share allotments, transfers and shareholders' agreements.